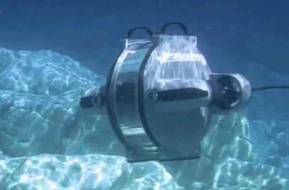 SEAMOR Marine will provide a Remotely Operated Vehicle (ROV) to the department of Fisheries and Oceans Canada in Manitoba. The vehicle will be deployed to the High Arctic to inspect the area which remains frozen year-round and take part in research and evaluating ways to protect this special ecological region. floor and maintain its height with our auto-altitude system. This vehicle will also come with a dual function gripper, a sensor skid (which provides opportunities to integrate additional sensors to the system), double-dot tilting colour-laser scaling system, and a HD camera with uncompressed digital output (with zoom and manual/auto-focus control, exposure and colour adjustment). 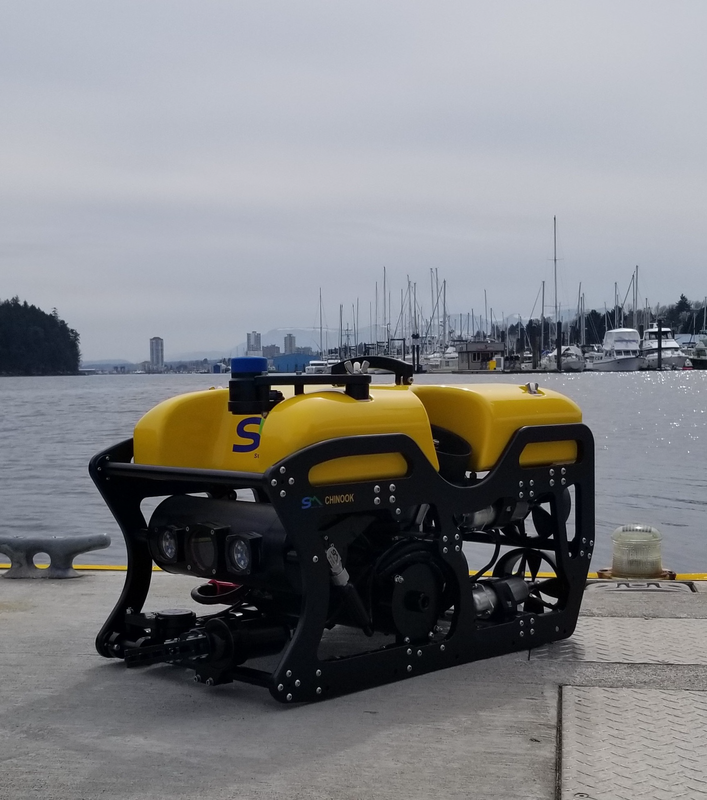 Like all SEAMOR ROVs, this Chinook will be adaptable and can be used for a variety of jobs beyond the tasks outlined for the Last Ice project. These vehicles have been designed with a modular platform that permits the end user to swap accessories or upgrade their ROV with new features after purchase. The Chinook ROV is the mid-sized vehicle in the SEAMOR Marine range of products, able to dive to 2,000 feet (600 meters). The Mako is SEAMOR's larger vehicle can support a payload of up to 50 pounds (22.5 kg), and the Steelhead, which can dive to 1,000 feet (300 meters), is the most compact vehicle in the line. 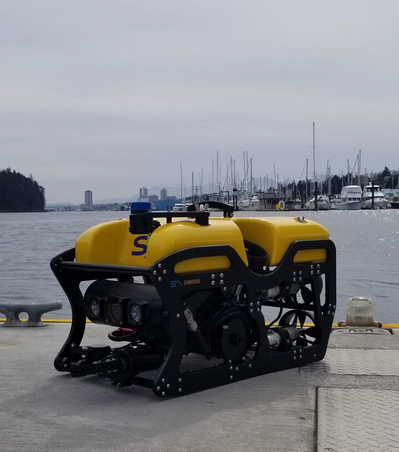 These ROVs are designed and manufactured in Canada by SEAMOR Marine Ltd. at their home offices in Nanaimo, British Columbia.